American Meat Science Association announces that Dr. Dana Hanson is the recipient of the 2018 Distinguished Extension-Industry Service Award. The award was established in 1965 to recognize outstanding achievement in meat science extension and service to the industry and is sponsored by the Foundation for Meat & Poultry Research & Education. Dr. Hanson will be honored at an awards banquet during the AMSA 71st Reciprocal Meat Conference on Tuesday, June 26, 2018, in Kansas City, Missouri. Agriculture has been a part of Dr. Hanson’s life from the day he was born. Dr. Hanson is the fifth generation to grow up on his family’s farm in southeastern Wisconsin. Production agriculture, teaching, and extension are careers that can be traced back many generations in the Hanson family. This ideal of promoting and communicating agriculture is truly found in his DNA. Dana’s father was a vocational agriculture teacher and taught him the value of being part of something as important as agriculture; walks in the pasture to check cows regularly turned into classroom lessons. After high school, Dr. Hanson attended South Dakota State University where he was a member of the National Champion Wool Judging Team and participated in livestock judging and meat animal evaluation. In 1996 he obtained is M.S. from SDSU and in 2009 his Ph.D. from University of Nebraska. After a short stint in Washington D.C. working as a congressional legislative assistant, Dr. Hanson joined the faculty in the Department of Food, Bioprocessing and Nutrition Sciences at North Carolina State University where he was tasked with building a Meat Science Extension program, assisting with designing a new meats lab, and teaching and conducting research. His strong working friendship with Smithfield Packing lead to the development of Pork 101 and Smithfield Pork University, two very successful employee training programs which have continued to grow. In 2014, Dr. Hanson was voted in as an Associate Member of the NCSU Animal Science Faculty. 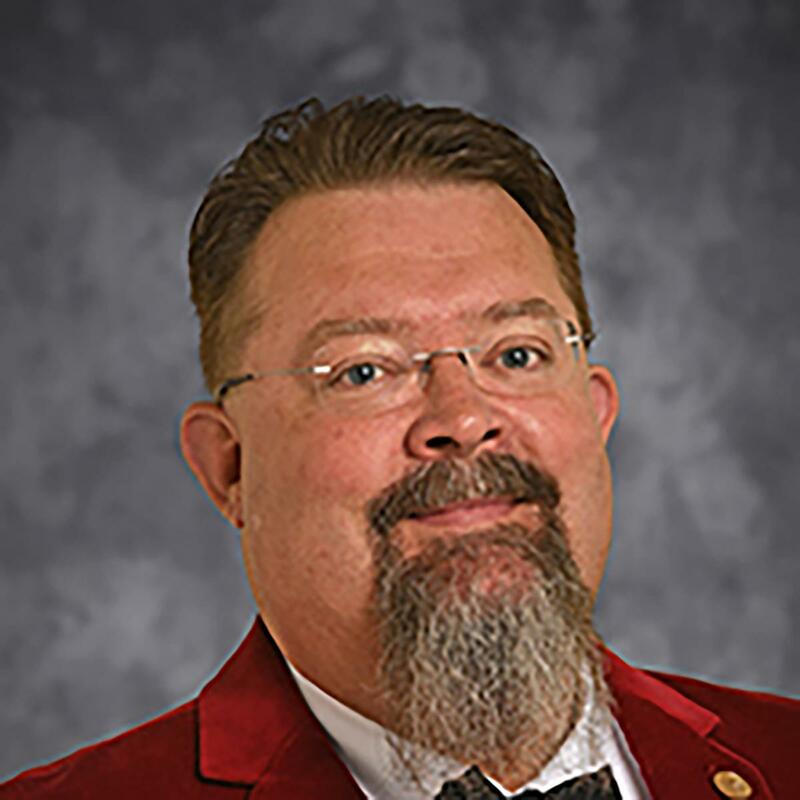 Dr. Hanson is an active member of the American Society of Animal Science (ASAS) and AMSA, and recently served as the Chairman of the AMSA 67th Reciprocal Meat Conference.